Home to the Calusa Indians until the early 1700's, and then to the Seminoles in the mid 19th century, and always to an incredible population of wildlife, Southwest Florida is rich in human and natural history. Our first European visitor was Spanish explorer, Ponce de Leon, in the sixteenth century, and many famous figures of history have followed since, including Teddy Roosevelt. On May 8, 1923, Collier County was founded by and named after entrepreneur Barron Gift Collier. 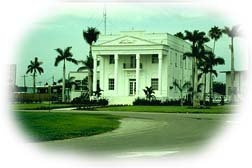 The first County Government was located in Everglades City. It remained there until 1966, when it was moved to Naples. The vision of some very determined people, the advent of the railroad, and the Tamiami Trail, hewn through swampland from Tampa to Miami, set Naples on the path to becoming today one of the fastest growing cities in the United States. 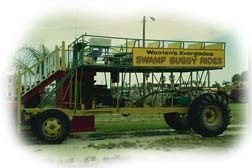 A dredge used to build the Trail can be seen at the Collier Seminole State Park, located 17 miles southeast of Naples. On the way to Naples' historic Pier is Palm Cottage, built in 1895 and reputedly Naples' oldest house, where guided tours are offered in season. 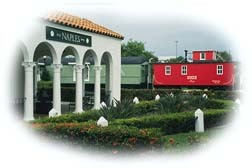 Other historic buildings include the Naples Commissary Building in Olde Naples, dating back to 1903, and the renovated Naples Depot (1927), once the Naples Train Station and now displaying a caboose and other railroad memorabilia. 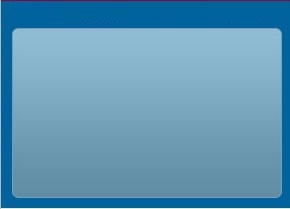 History buffs will also find much of interest at the Collier County Museum, which houses a permanent collection from Prehistoric times through to the present day. 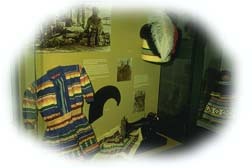 You will learn about the early Indian settlements here and may wish to go on to visit an Indian Village in the area, where genuine Indian, hand-crafted artifacts are sold. Nature lovers will have a field day in the Everglades or in any of the area's many parks and wildlife preserves. The Everglades, which has been called the "River of Grass," is the only ecosystem of its kind in the world. Florida's state reptile, the American alligator, thrives here, as do raccoons, black bears, panthers, bobcats and marsh rabbits, along with 300 varieties of birds and butterflies, and over 45 indigenous species of plants and trees. Inhabiting the rich salt waters of The 10,000 Islands, are gentle dolphins and manatees, and 600 kinds of fish. Various ways to explore the Everglades include hiking and canoeing. But outside the National Park's boundaries, you can go airboating in the wetlands and marshes, and swamp buggying in the cypress swamps. 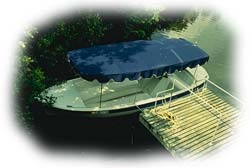 Guided tours in these unusual Floridian contraptions are also offered by Everglades Island Air Boat Tours or Captain Jack's Airboat Tours. In Naples itself, the Conservancy's Nature Center provides a science museum, lectures, and an animal clinic for injured native wildlife. 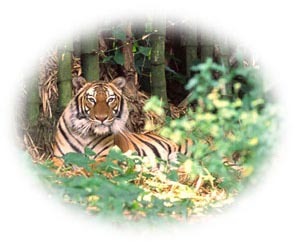 There are also free guided nature trails through a subtropical hammock and 45-minute boat tours through the mangroves. Or you may prefer to paddle your own canoe or kayak by renting one. Popular with all visitors but kids especially, Naples Zoo at Caribbean Gardens. Amid the quiet charm of Naples, get ready to hear roaring lions, singing siamangs, and laughing hyenas in southwest Florida's only nationally accredited zoo. Just a mile from world-class beaches, get wildly close to big cats, have fun chatting with keepers, and cruise on a guided boat tour past islands of monkeys. Between the exciting wildlife shows, relax in the Florida sunshine or picnic in the shade of giant trees in this historic garden. Toured by a quarter million guests of all generations each year, Naples Zoo was voted "Best Place for Kids" by regional publications. Come join the fun!